We are a partnership made up of institutions delivering ocean prediction services and research in support of these services. 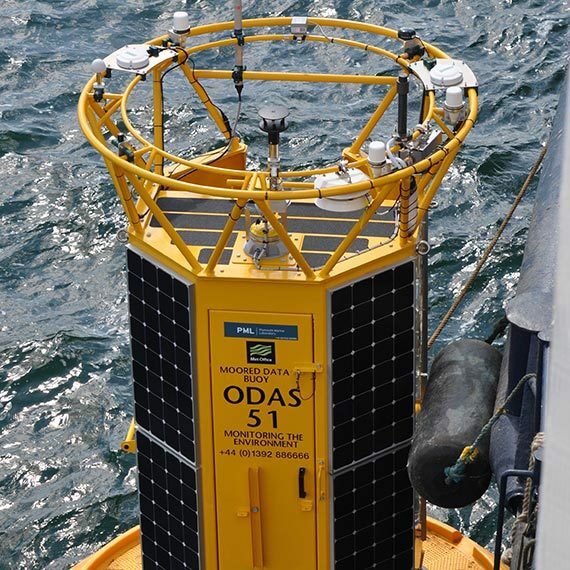 We focus on the integration of models, observations and scientific understanding, and how these can be used to produce good quality information and advice about the marine environment. The partnership itself does not provide services, but facilitates the partners to develop these services, and helps them to be used as widely as possible and to the best effect. Setting priorities for research and observation collection is key to the success of ocean prediction services. The National Partnership of Ocean Prediction has an important role in understanding and defining these priorities. Our activity groups provide the fora in which the work of the research community can be coordinated, to ensure we work in a complimentary way to maximise the impact of our research and services. They are also the route through which we can understand where the gaps in understanding, tools or observations lie. This informs our own priorities, as well as providing appropriate guidance for the observations community and others. The partnership provides a means of engaging with users so that they have a good understanding of the services we provide, and we have a good understanding of how we need to develop our services to meet their needs. As a partnership we look for funding to underpin the work needed to develop the services, and have a stronger, more coherent, voice than we do as individual groups.